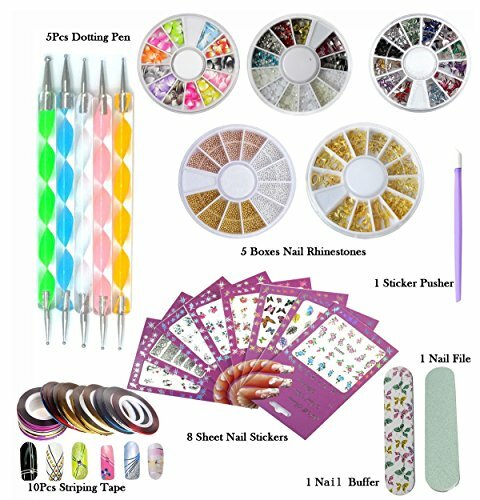 Great for nail art decoration with nail polish ,UV gel,acrylic nail,etc. to create a fresh image. Beijing time :Monday to Friday 9:00 am to 6:30 pm. If you have any questions about this product by Addfavor, contact us by completing and submitting the form below. If you are looking for a specif part number, please include it with your message.